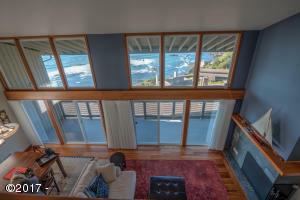 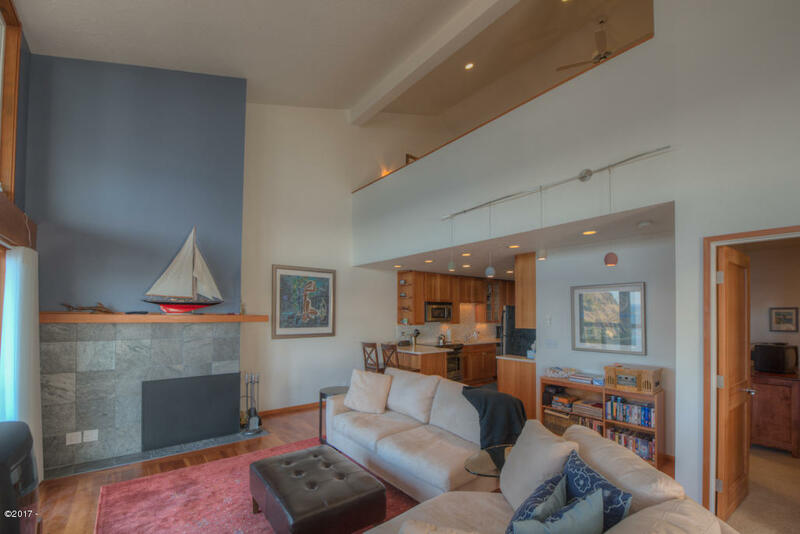 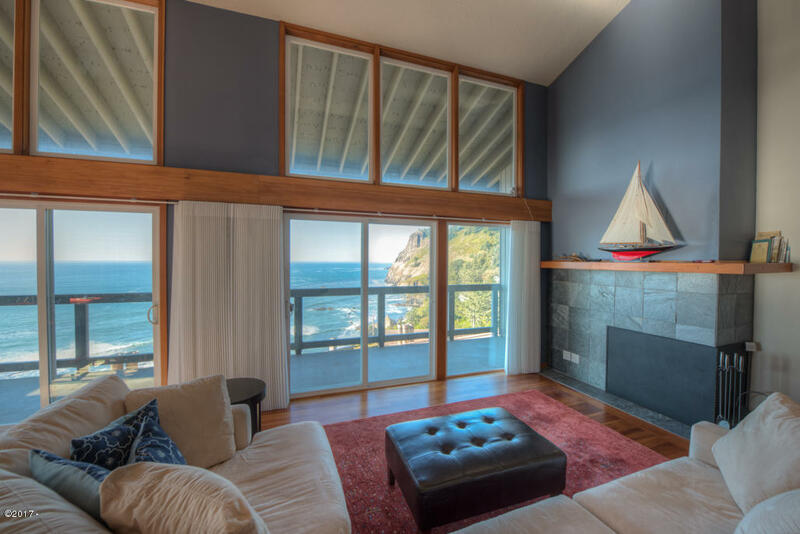 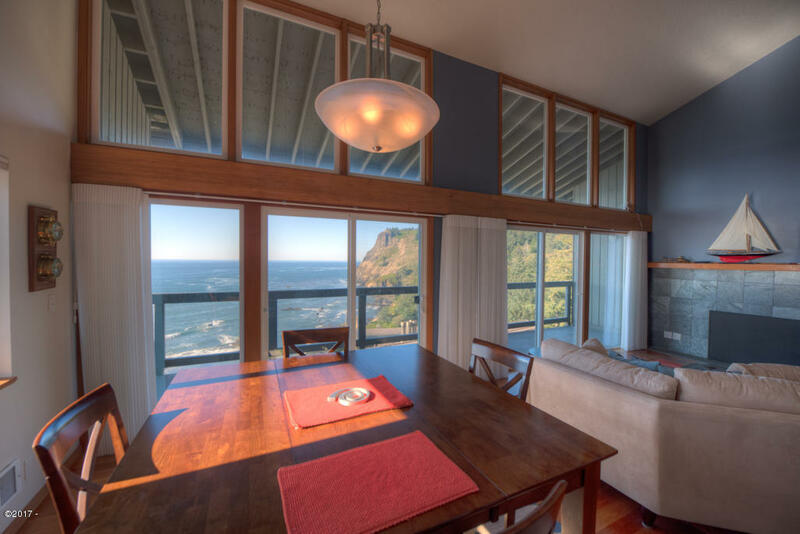 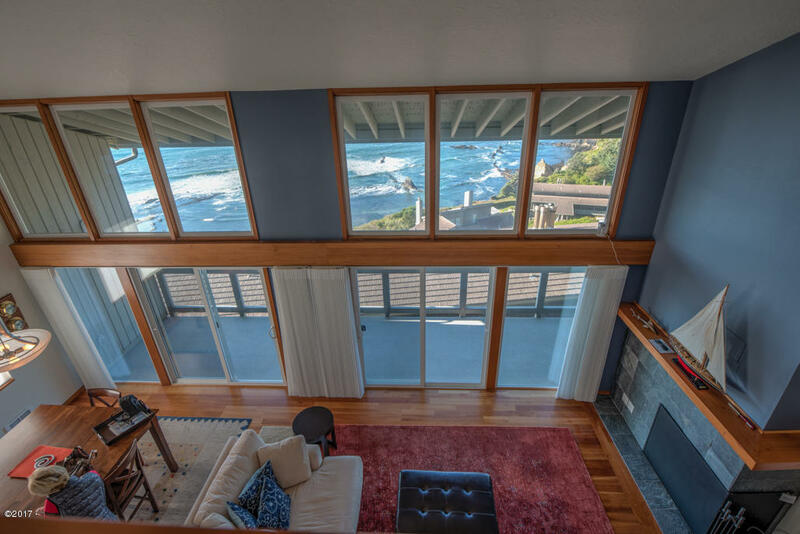 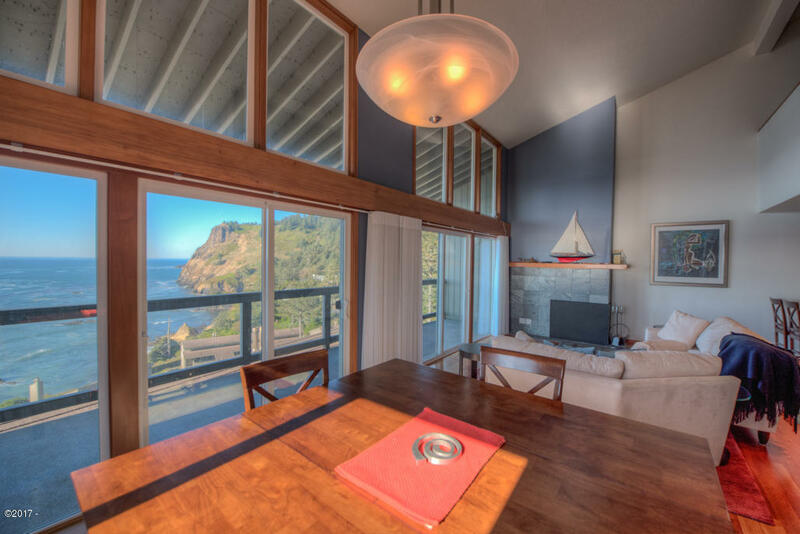 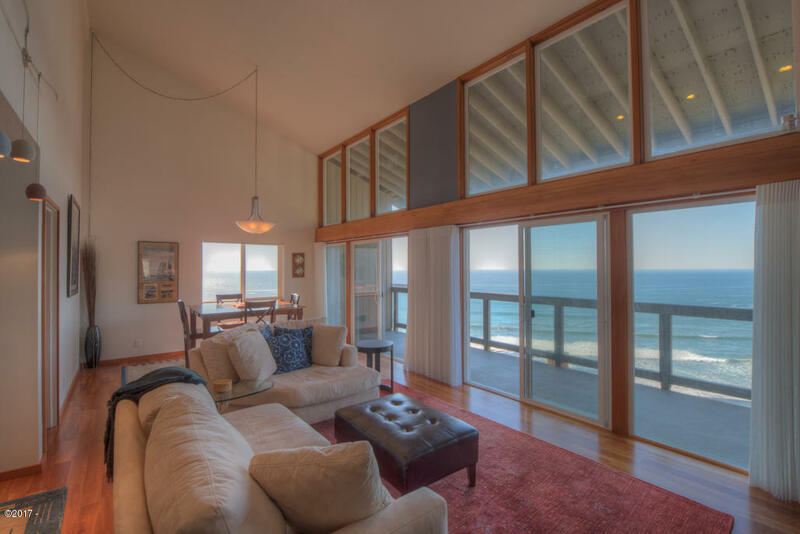 Enjoy mesmerizing ocean views from this completely remodeled loft condo. 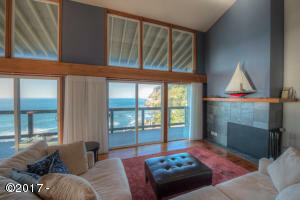 The entire west side of the condo is an ocean view great room with an added window to the south for more light and ocean views. 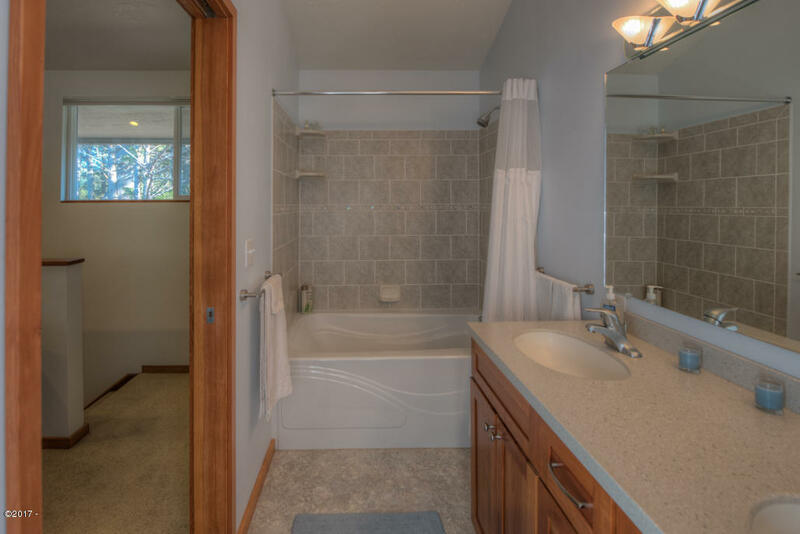 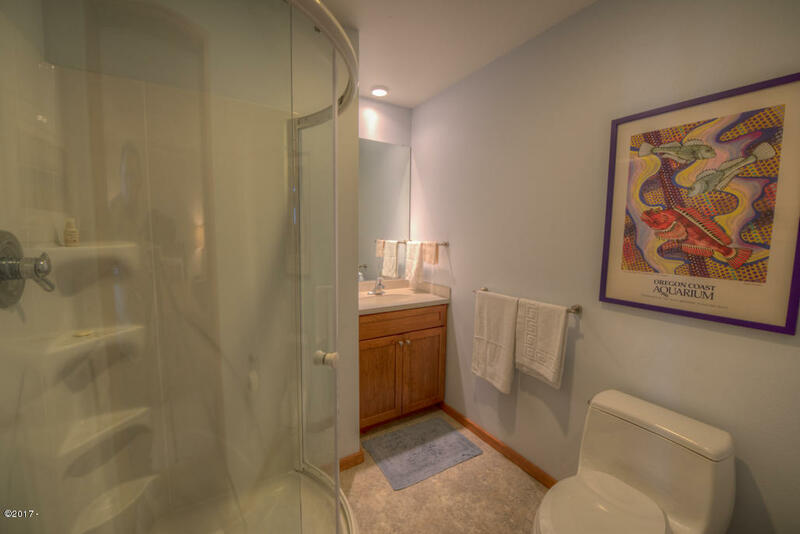 A cozy bedroom and full bath with stand in shower make main level living an option. 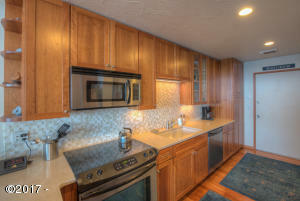 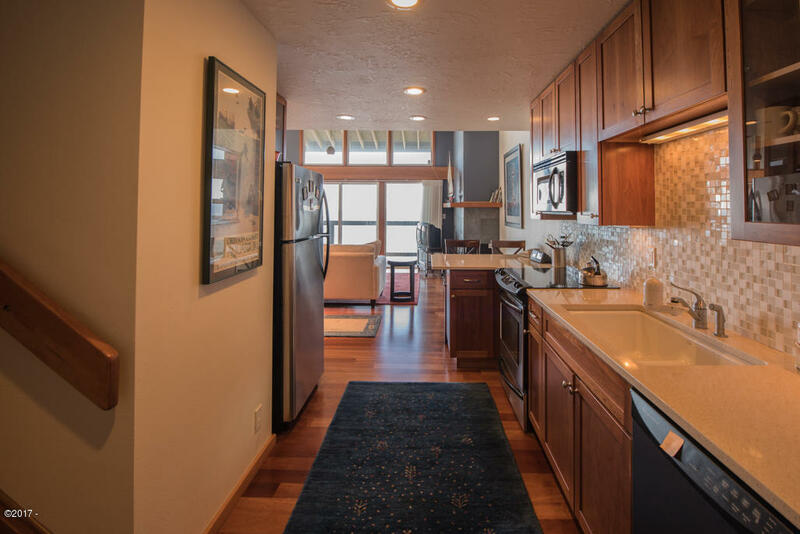 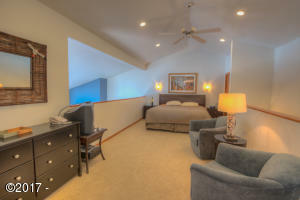 The loft is spacious and there’s even an ocean view from the master bathroom. 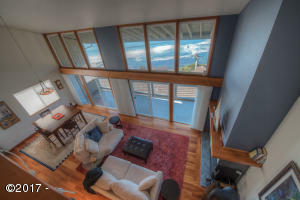 This unique condo underwent a complete architectural remodel and finishes include cherry hardwood, glass tile and cultured stone. 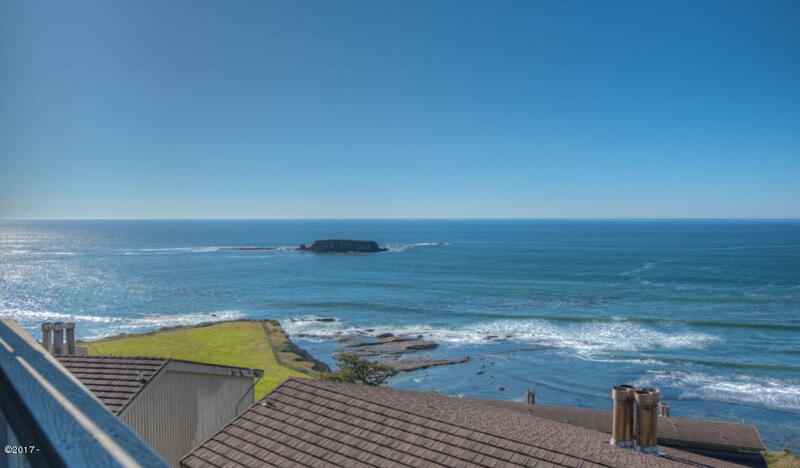 Directions Highway 101 to Otter Rock / Otter Crest Loop Road turn off. 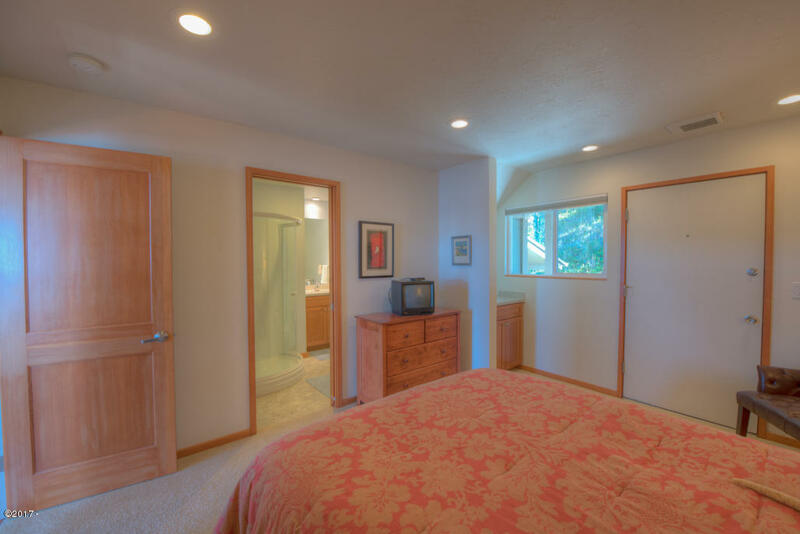 Follow Otter Crest Loop Rd to Inn at Otter Crest entrance. 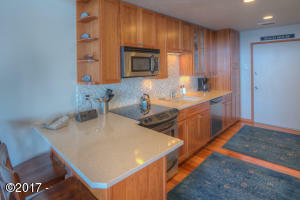 Park in lot east of lobby. Unit 420-421 is in building Y.